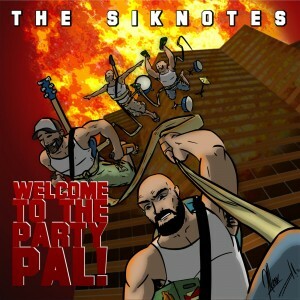 “Welcome To The Party, Pal” by The Siknotes out now! Yep, you’re absolutely right. That description entirely fits THE SIKNOTES! And we’re happy to let you their new album “Welcome To The Party, Pal” is out now on CD! Hugely recommended for fans of Pennywise, NOFX, Diesel Boy and Consumed! There’s a deluxe 12″ gatefold release in three different colours on its way too! These ones will ship around June 10th. Check the store for all options! Can’t wait to hear what the Englishmen cooked up for you this time? 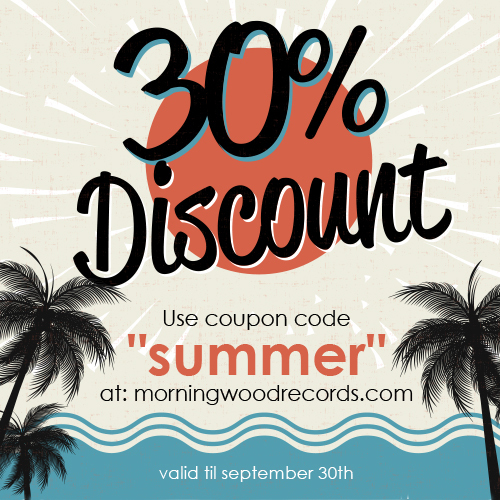 Just go to our Bandcamp page here. 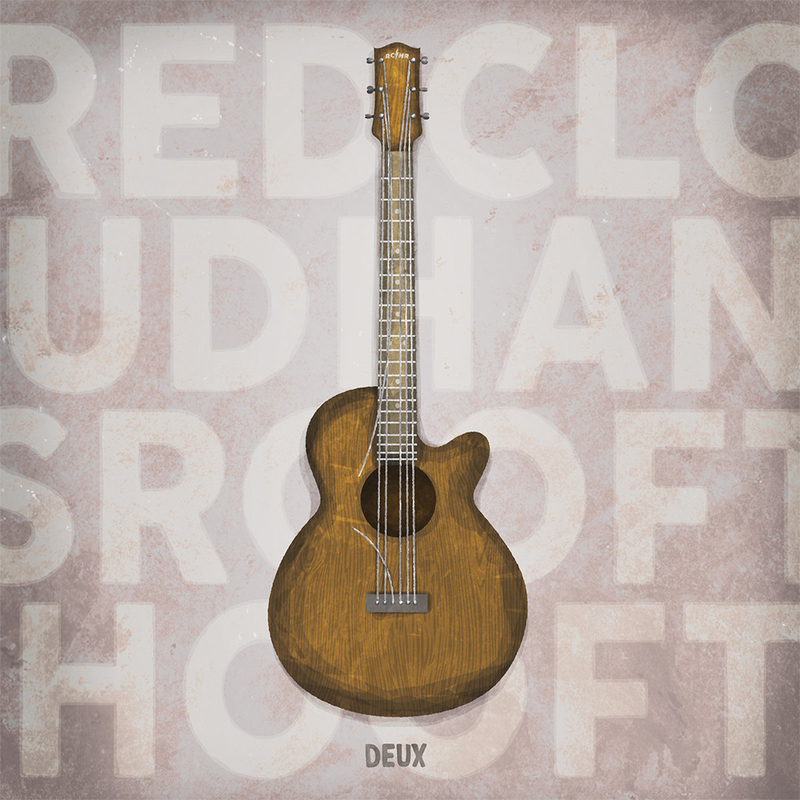 “Deux” by Hans Roofthooft & Red Cloud out now! We figured it was about time for a new acoustic release! 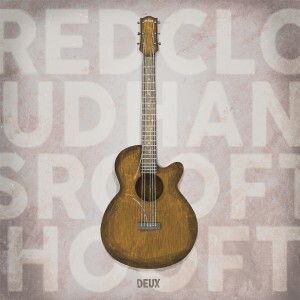 Hans Roofthooft (F.O.D.) and Teun “Red Cloud” van Aerschot (Generation 84) have joined forces again and we’re stoked to present to you “Deux”! Two Belgian singer-songwriters who don’t need their bands at all to show excellent musicianship. You’ll love it, trust me. Spoiler alert: contains a dangerously awesome acoustic version of a Undeclinable Ambuscade song among other covers which you’ll have to find out yourself! Let the music do the talking! The CD is available for just €4,95 at the store! 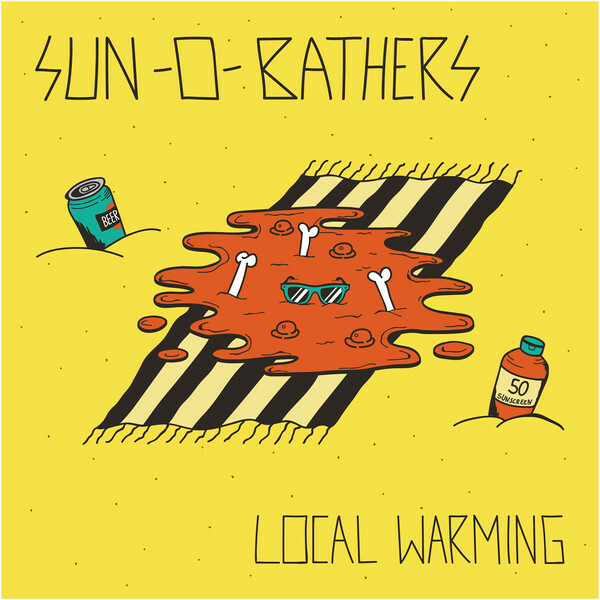 As usual, streaming and downloading can be found at our Bandcamp page here. 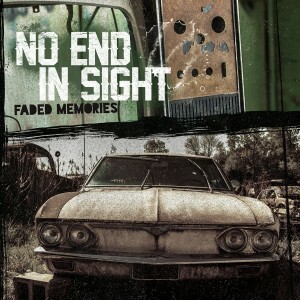 “Faded Memories” by No End In Sight out now! 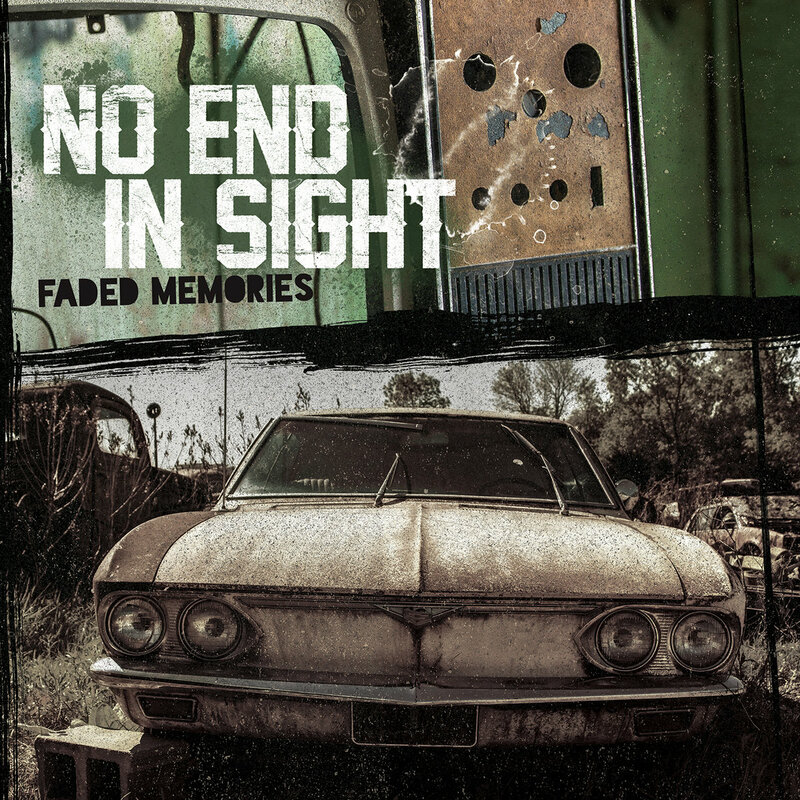 No End In Sight‘s third studio album and first one on Morning Wood Records! Fast, poppy, Canadian skatepunk the way it should be. Soundwise I would like to describe the band’s style as a combination of the snottyness and high in-your-face factor of early 90’s Fat Wreck Chords releases and the early 00’s poppyness from Drive-Thru Records bands. Oh, and did we already tell the record features guest vocals from members of The Decline (AUS), 50 Shades Of Punk Rock (CAN) and Cookie Break (POL)? It’s a shredder, trust me. So don’t wait any longer and snag this CD for €7,95 at the store! Digital options you say? Go to our Bandcamp page here. 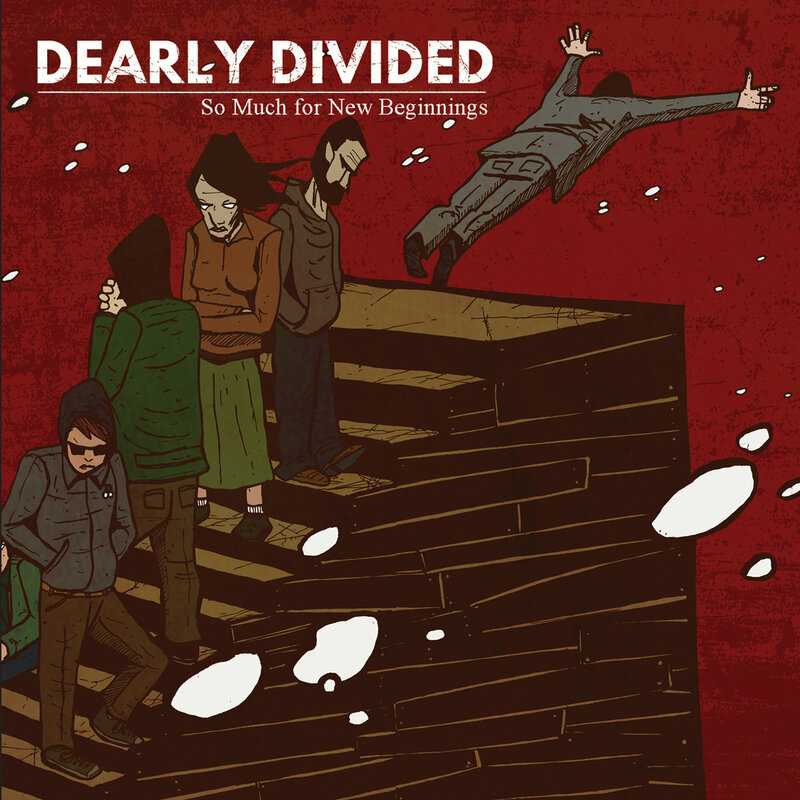 “So Much For New Beginnings” by Dearly Divided out now! 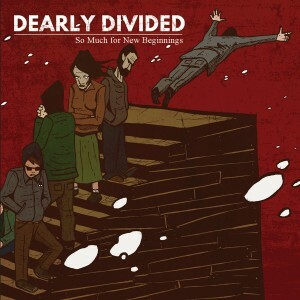 Dearly Divided‘s new album has finally reached European shores! Recorded at Fat Mike’s Motor Studios in San Francisco, the band’s second full-length album is another must-have for the 90’s EpiFat enthusiast! 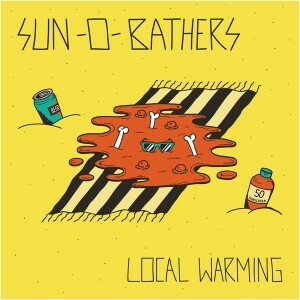 Californian melodic punk rock with the right amount of mid thirties angst, that’s how we roll, baby. For fans of No Use For A Name, Ten Foot Pole and G.A.S. Drummers. Improve your CD collection for only €7,95 at our store! Improve your digital music collection here.